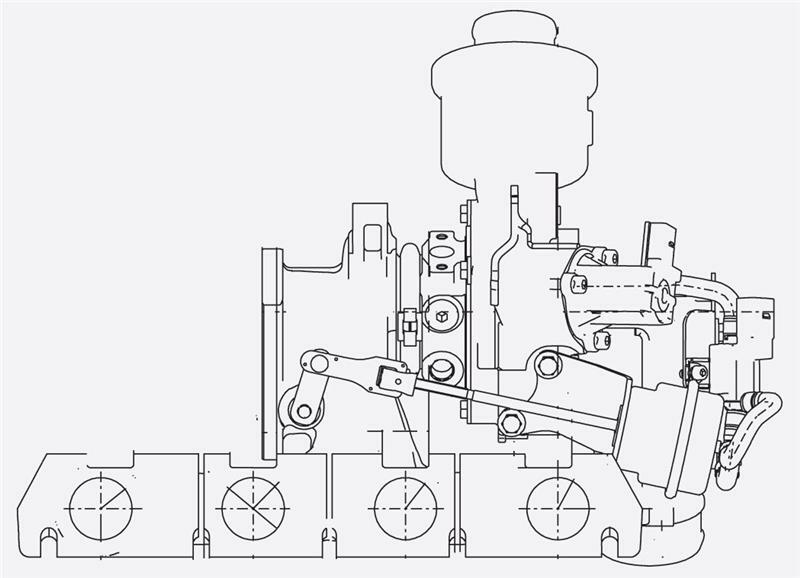 The electrical recirculation valve, which is also integrated into the compressor casing, guarantees fast response times when closing the throttle valve. The use of a “latest generation” turbine wheel helps increase the efficiency of the turbocharger significantly, while optimized thermodynamics have led to further improvements in fuel consumption and transient behavior, i.e. the acceleration of the engine at full throttle. Original turbo has electronic pop-off valve integrated into comp/hsg, upgrade turbo has not. External pop-off valve has to be fitted. 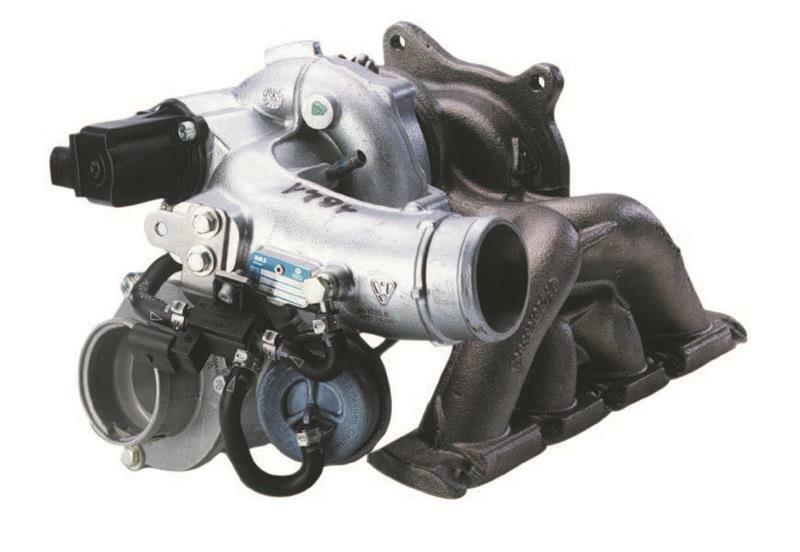 Moreover, K04-064 has a larger compressor housing discharge.